**Update 5 Dec – We have received confirmation that the sets will indeed be distributed widely in most Asia Pacific countries including Australia, New Zealand, Hong Kong, Taiwan, Malaysia and Singapore. 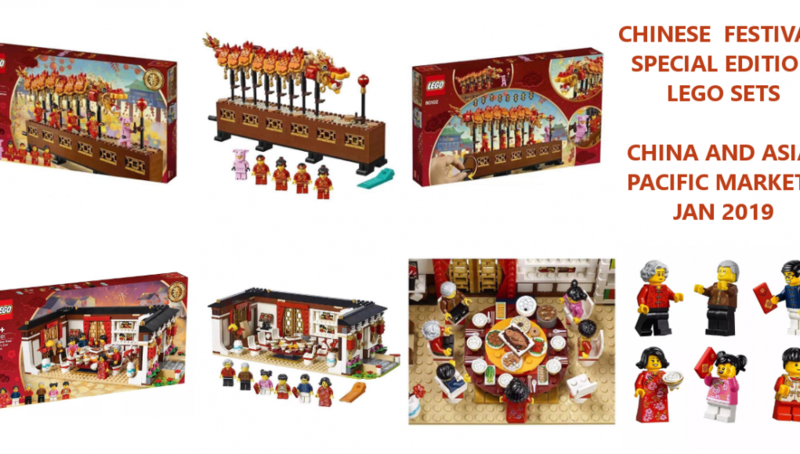 **Update 1 Jan – Here is the price list of the sets where they are officially sold. 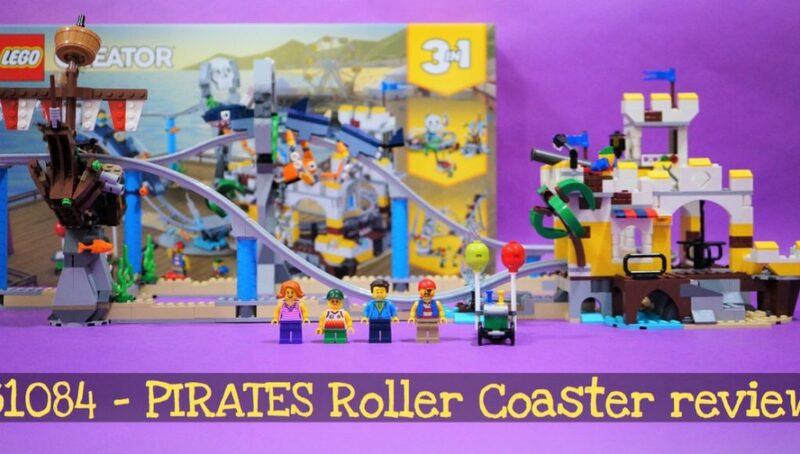 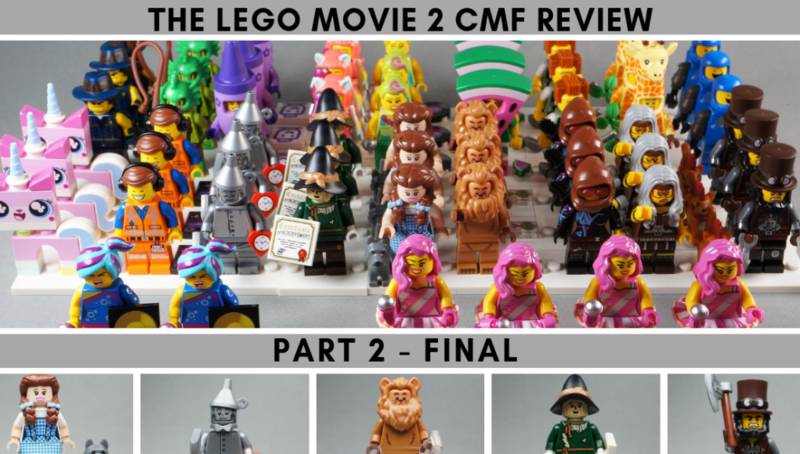 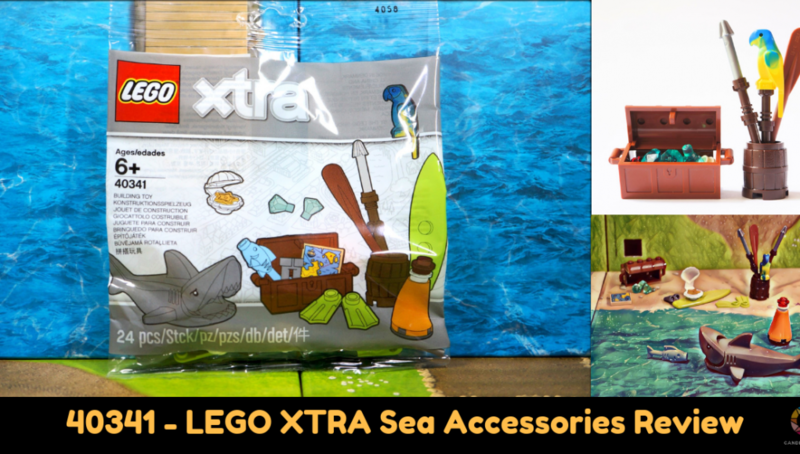 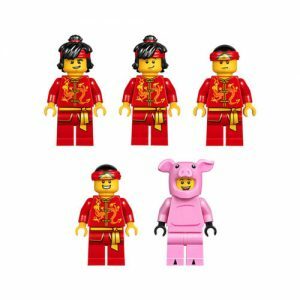 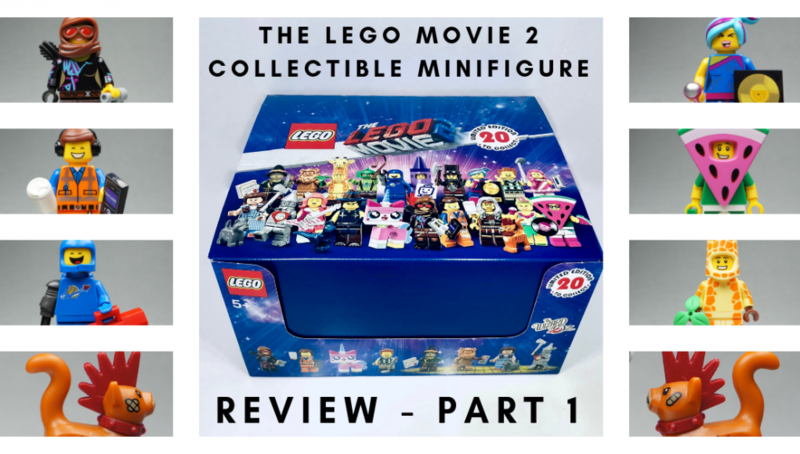 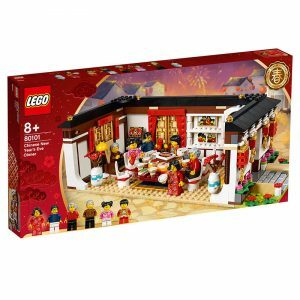 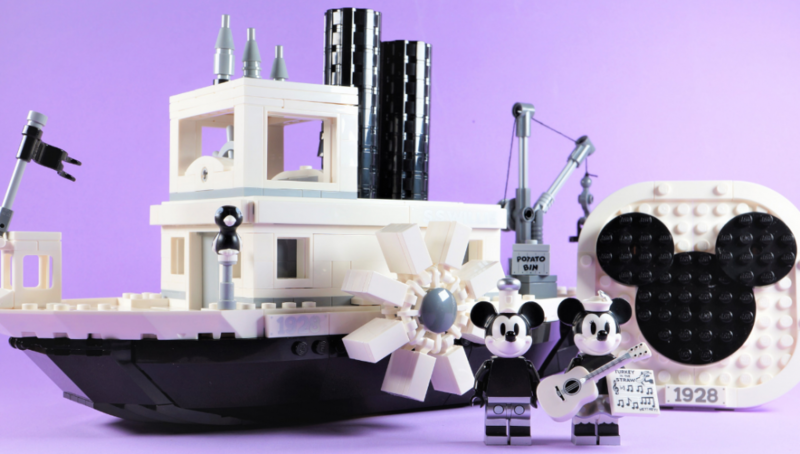 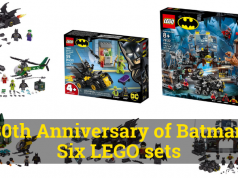 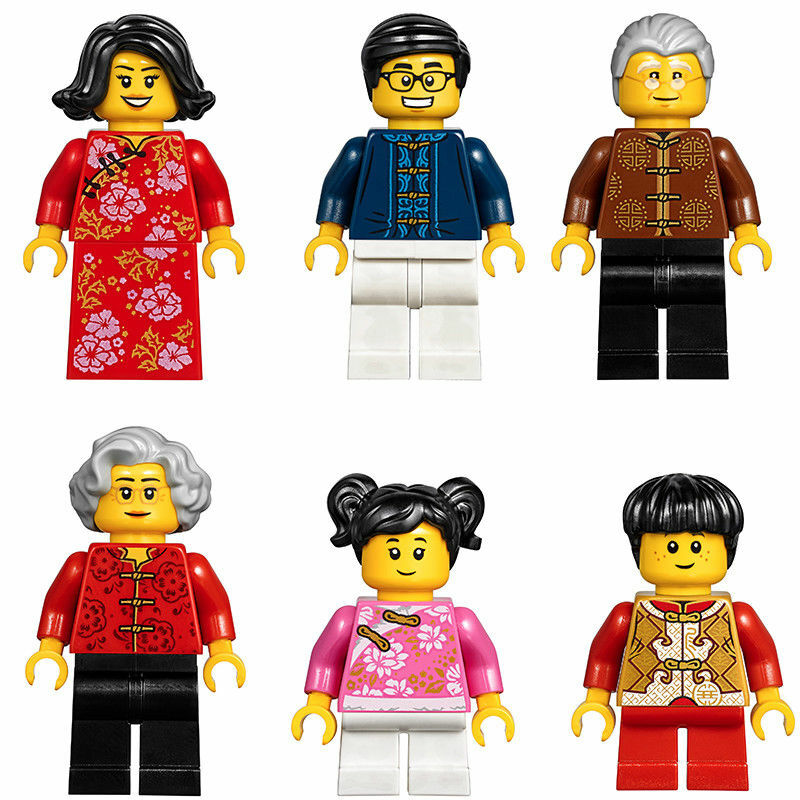 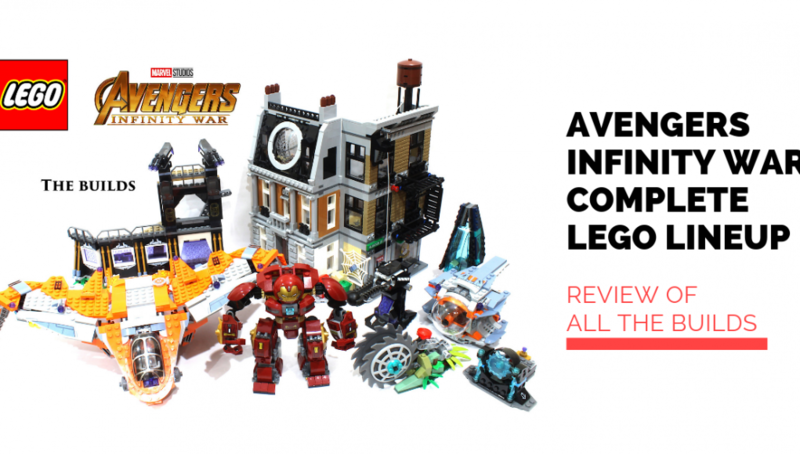 During the CIIE in early Nov 2018, LEGO announced the release of two region specific sets for the China and Asia Pacific markets along with plans for STEAM(Science, Technology, Engineering and Mathematics courses for elementary schools. 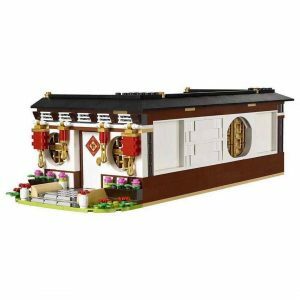 The Danish family-owned business also announced that its first-ever sets inspired by traditional new year festivals will be available in China and Asia Pacific markets from 1 January 2019. 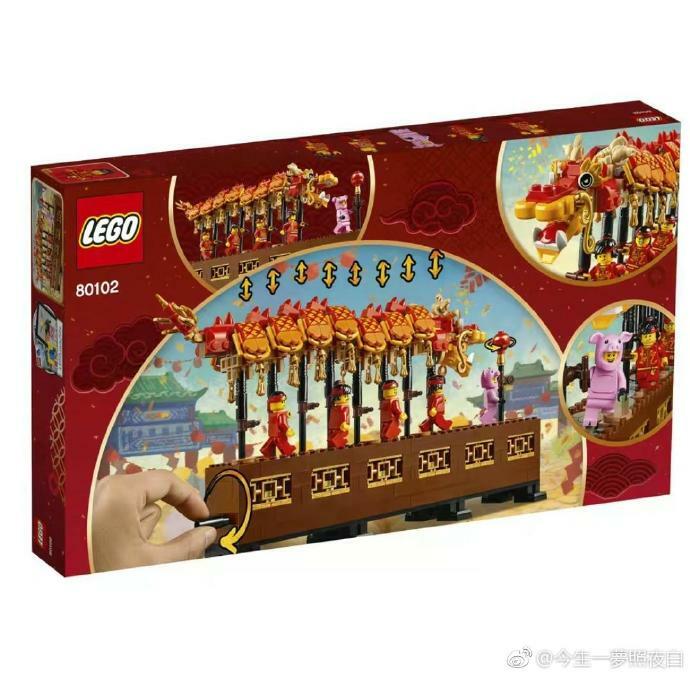 Over the past few days, images of the two sets that celebrate the Spring Festival has been finally shown off to the consumers in China via Twitter equivalent microsites on the Weibo platform.  We have compiled some images from the Weibo channels of Brickexpert and Brickgroup below. 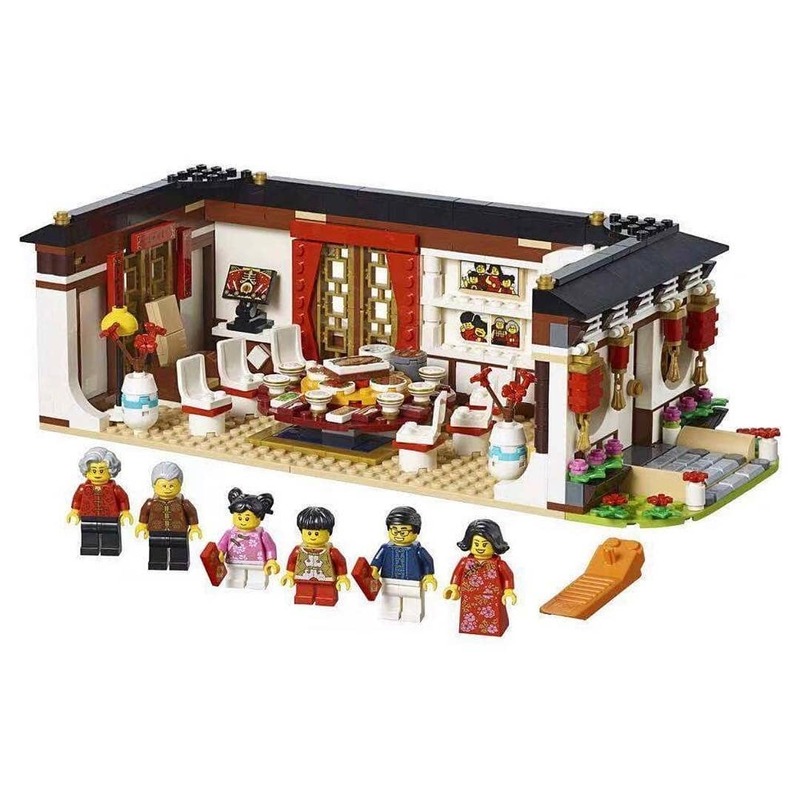 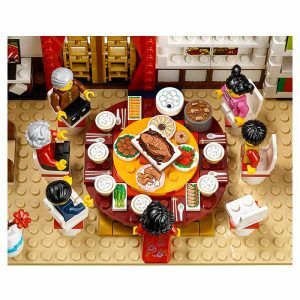 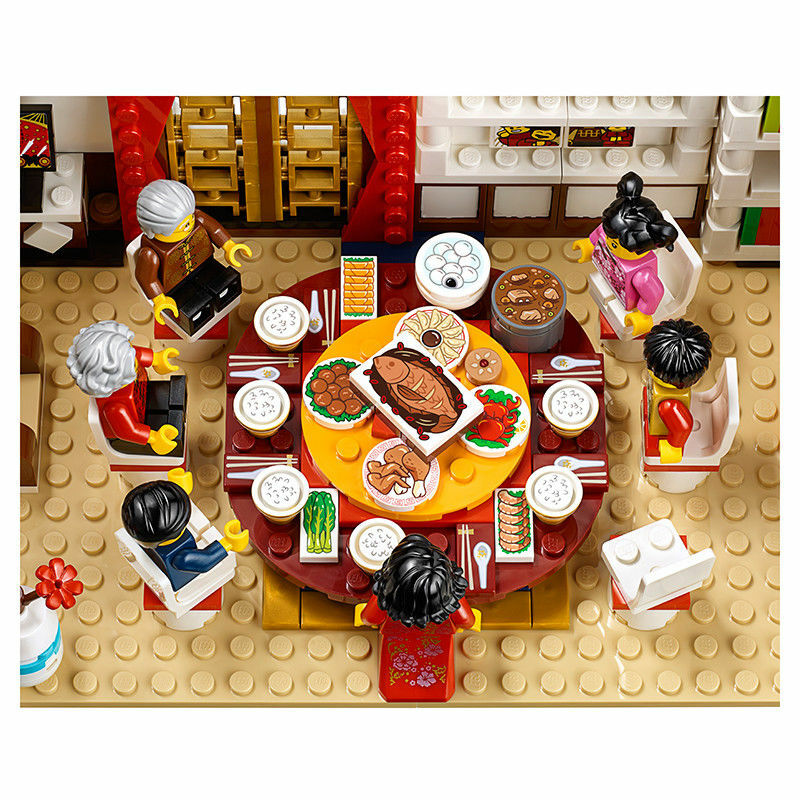 This set represents a long time tradition of the Chinese (and Chinese linked communities around the world ) where families gather for a family dinner on the eve of the New Year of the Lunar Calendar. 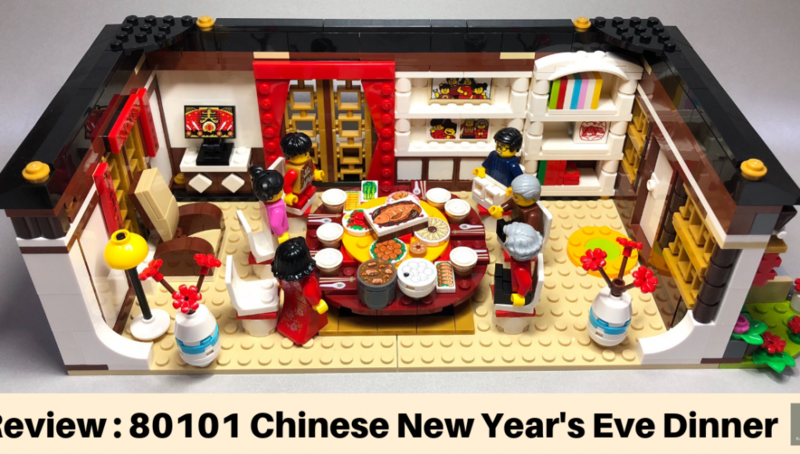 This is oftentimes called the Lunar New Year or Spring Festival. 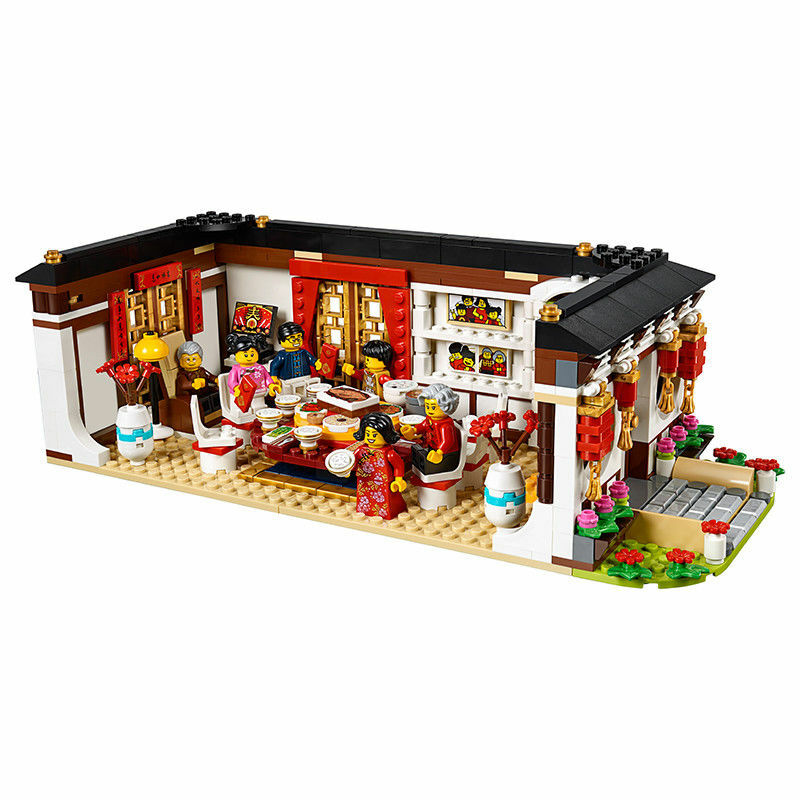 Our dear readers have also mentioned that the 1×1 tile looks like some sort of dipping sauce and we’ll have to agree with that! The white rice staple and the Chinese utensils are also prints! 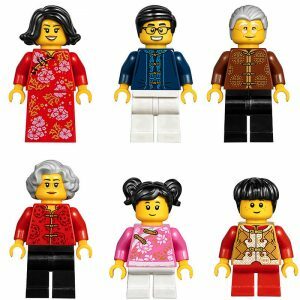 On top of that, the couplets and decorations aplenty are understandably done up in stickers as well as minifigure representations of 2 grandparents, 2 parents and 2 children. The sticker on the front door is Fú (Fortune/Good Luck) and is placed upside down as is usually done in Chinese homes as “upside down” and “arrive” are homophones(sounds the same) in the Mandarin language. We think this set won’t come cheap!. 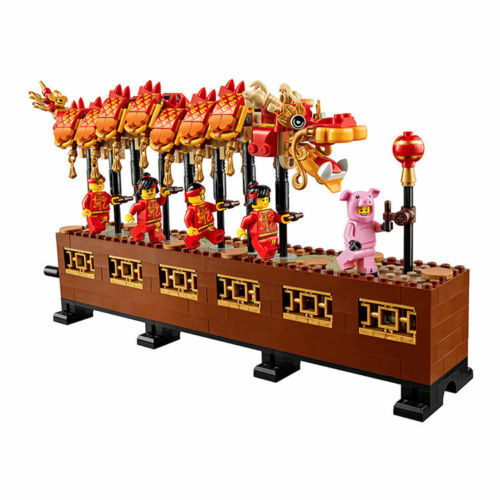 This set represents a traditional performance in Chinese culture and features a Chinese styled serpentine dragon chasing a pearl and is usually performed with performers holding poles to manipulate the flowing movement of the dragon. 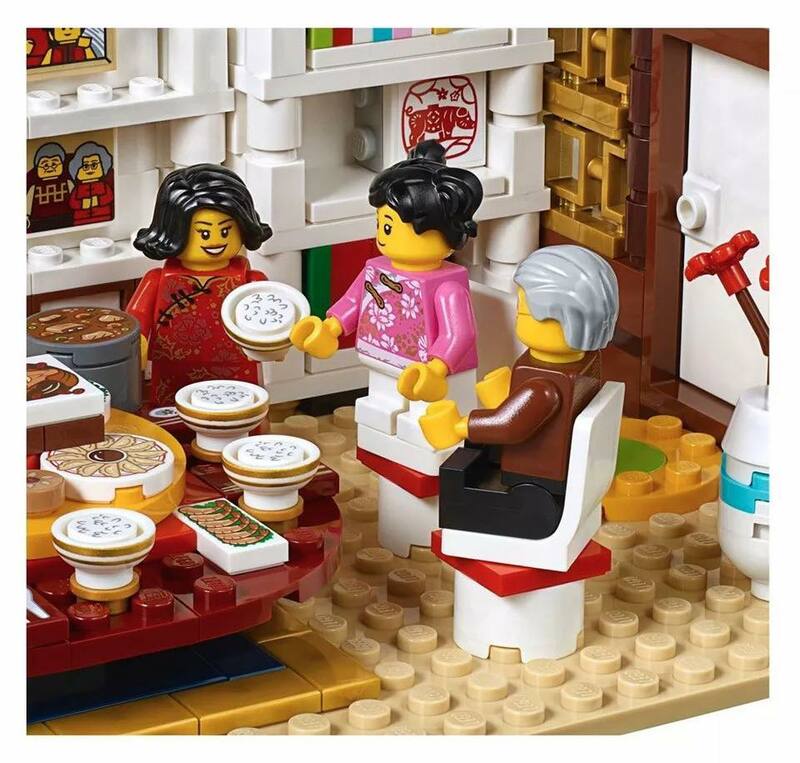 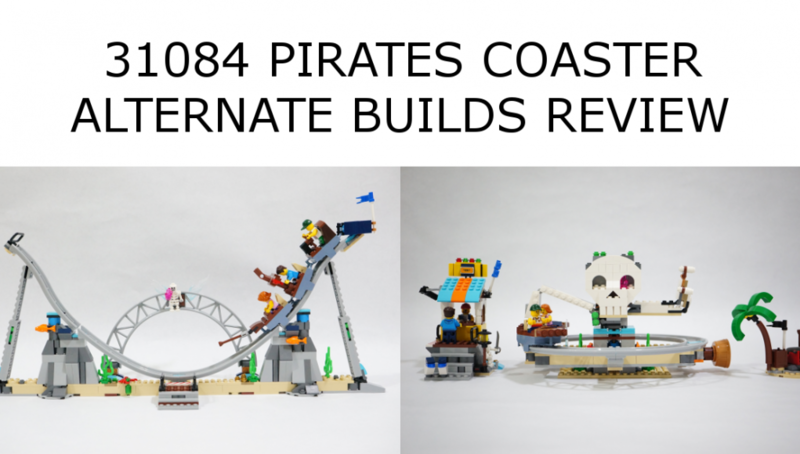 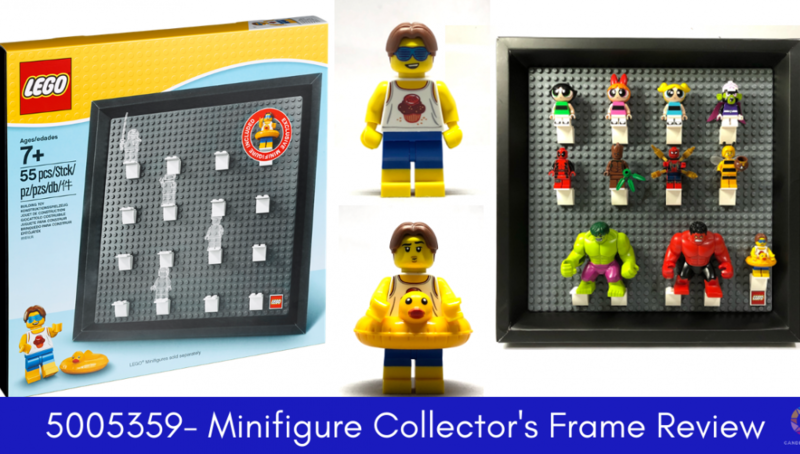 This is represented pretty well by LEGO. 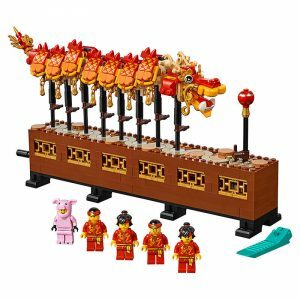 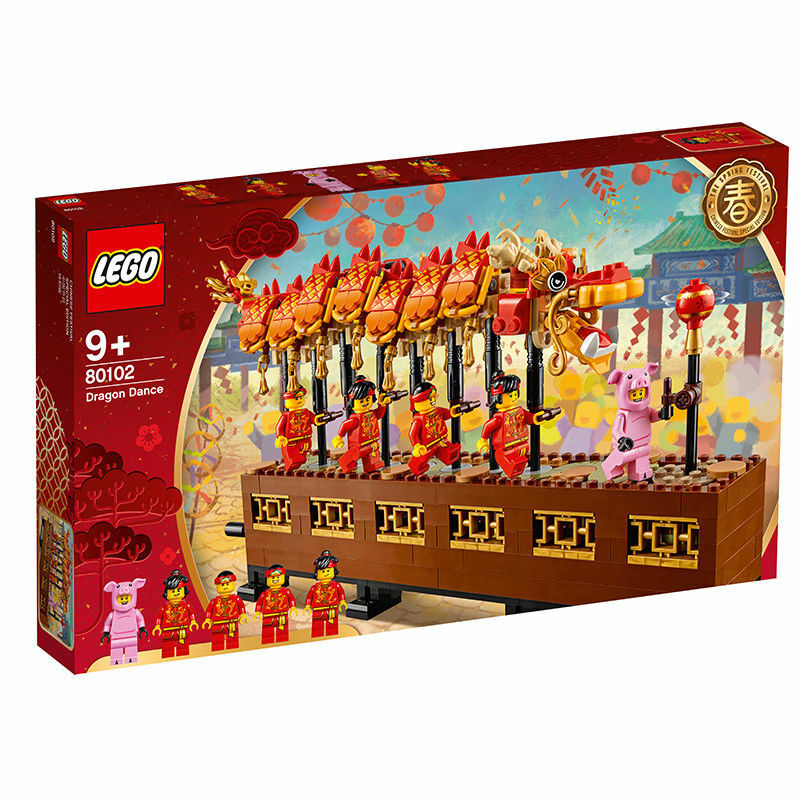 The Dragon Dance set is placed curiously upon a raised platform. 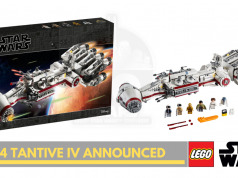 The back of the box actually reveals the reason why. 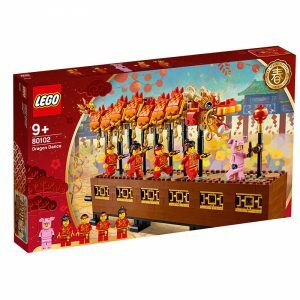 It contains a mechanism to move the segments of the Dragon up on and down as well as twirling the pearl that the chasing Dragon is after. We are curious to personally find out how this mechanism works in reality. 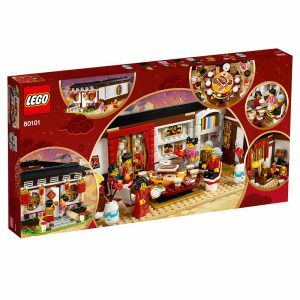 These sets symbolize the second known major targeted foray into China. 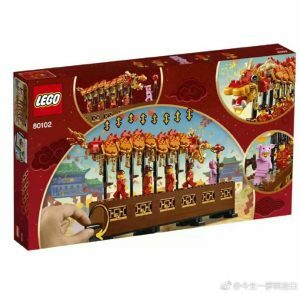 The first was the 2013 Year of the Snake special edition set only sold in China.The recently concluded IP landmark case against Lepin ties in nicely with this announcement. 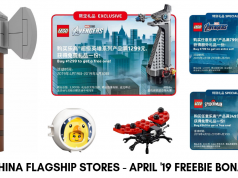 There are no details on yet on the retail distribution method of these two sets other than the press release above on it being available also for Asia Pacific markets so we wait with bated breath for it to be listed in Singapore and Malaysia as well as other countries in the region. 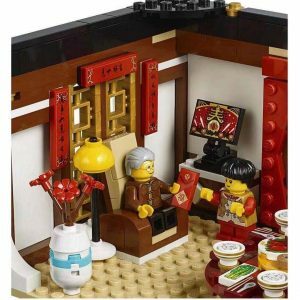 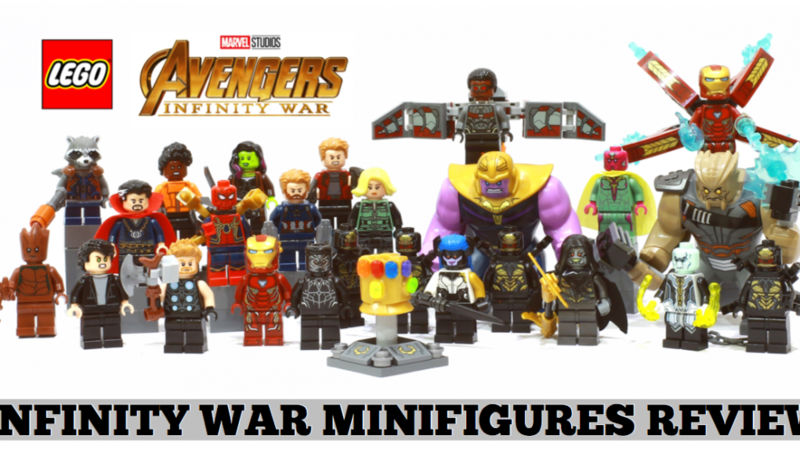 What are the prices for these two sets? 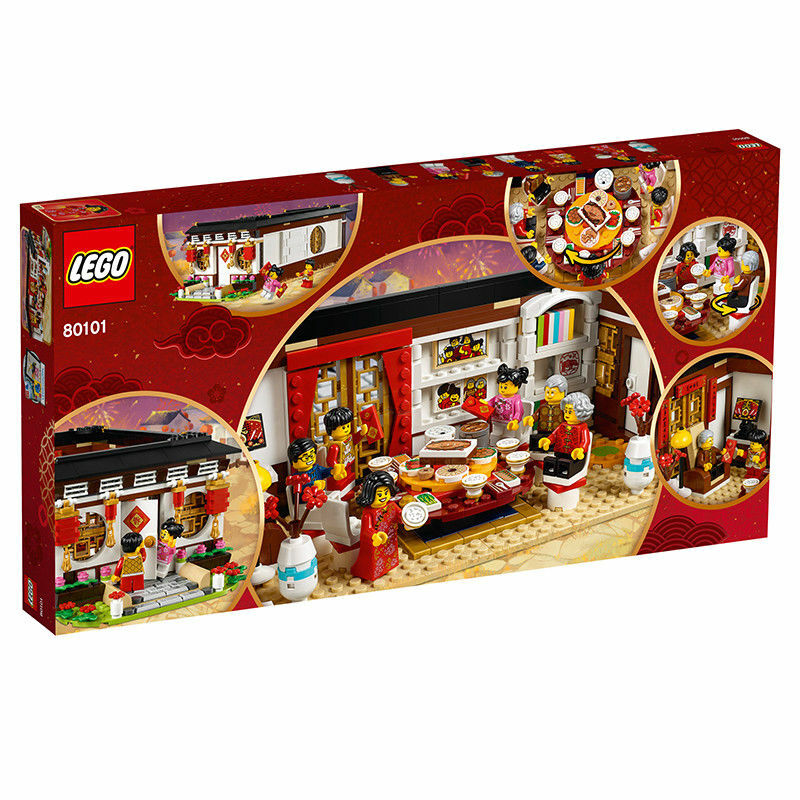 That information has yet to be announced at the time of writing.